Well, how time flies. A ten year anniversary issue of rarities, live performances, never released material and session tracks underlines the quality and endurance of a band not afraid to be different. Rachel Unthank & The Winterset, as was, and The Unthanks as they have become are not exactly a 'contemporary' group. 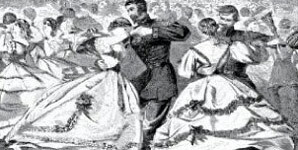 They have always been somewhat of an anachronism. Singing folk songs, many from their Northumbrian home, or taking an artist's work and interpreting it in their own unique way have produced some truly stunning work over the course of the last ten years. The Unthanks latest release, 'Archive Treasures', is a celebration of the past ten years and definitely one for the collector or the completest. Originally released as a hand finished collection (Memory Box) with other goodies it's now available solely as a new album. Among the 'treasures' on the album are some fantastic recordings. A breathtaking version of Alex Glasgow's 'Close The Coalhouse Door', live from Newcastle's Tyne Theatre, which includes a fabulous anecdotal introduction as well as a Niopha Keegan violin instrumental, 'Pat's Tune'. A RadMac session track from 2008, 'Tar Barrel In Dale' and a rousing live performance of 'Blue Blazing Blind Drunk' recorded at Holywell Music Room (Oxford) are among the many highlights. As with most Unthanks recordings there are plenty of moments of levity, much that is blackly comic and moments of real bleakness and sorrow. The truly tragic sadness of 'I Wish, I Wish', here caught live in Melbourne, Australia, is as sad a tale as you've ever heard sung... "I wish I was a maid again, but a maid again I never can be 'til apples grow on an orange tree". 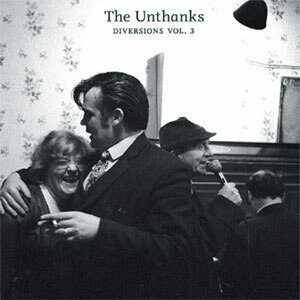 Unthank favourites 'The Gallowgate Lad' and 'Felton Lonnin' are both represented as is a alternative, slightly more subdued and stripped back, demo of 'Queen Of Hearts'. 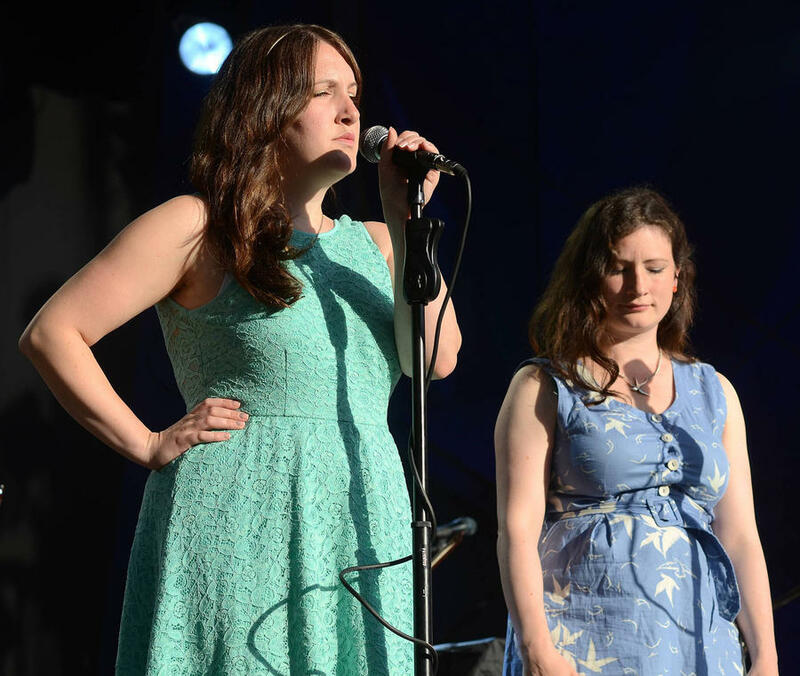 What, not that it needs to be, is reinforced in every rendition and performance captured here is just how wonderful The Unthanks are. The instrumentation, arrangements, production, group dynamic, choice of material and delivery are all near faultless. The real joy though, the real core to the unending appeal of The Unthanks is the hypnotic, beguiling beauty of the vocal. 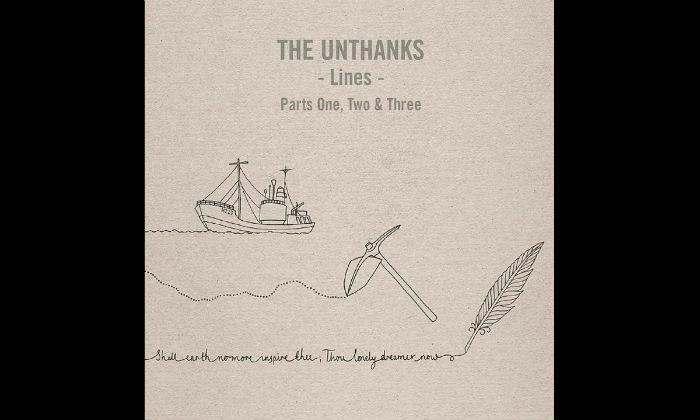 The piano sequences are always superb and the strings sumptuous but it is the interaction, balance, tone, harmony and melody created by the Unthank siblings that set their music apart. Long may Rachel and Becky continue to make such beautiful, bewitching music together.